Not a morning trainer? 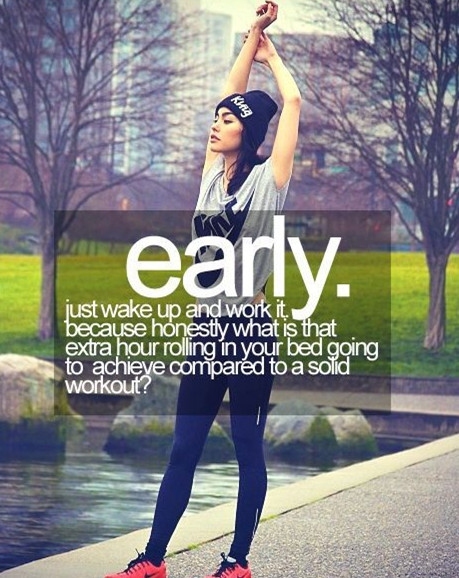 This is really disappointing, since working out in the morning has a lot of benefits. Morning gym helps you achieve high concentration, boost your stamina and perform better later at work. If you have any troubles with morning energy, early exercising is exactly what you need to get rid of fatigue and burden. Moreover, even an hour of cardio makes you feel good about yourself and have a good performance during the whole day. Thus, quickly read on our motivational morning gym quotes to get your mind motivated in the early hours. Brilliant results of morning gym. Lull the vigilance of your mind. Spend your morning time exercising. Change your lifestyle and start from morning gym. 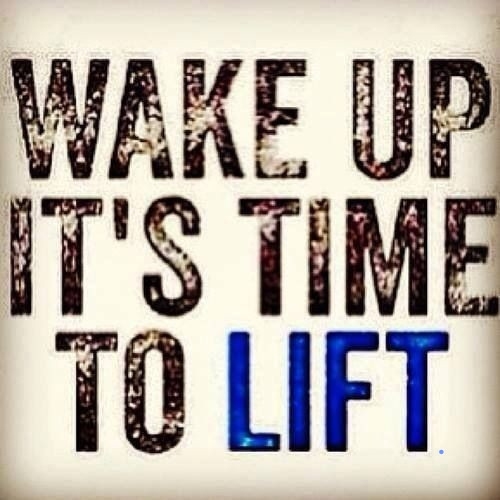 Get up and go to the gym. Try this way to be happiness. A good reason to set an alarm clock. Get up and have a morning run. The benefits of morning fitness. Take a productive morning workout. The plan for this morning. Walking is a great morning routine. 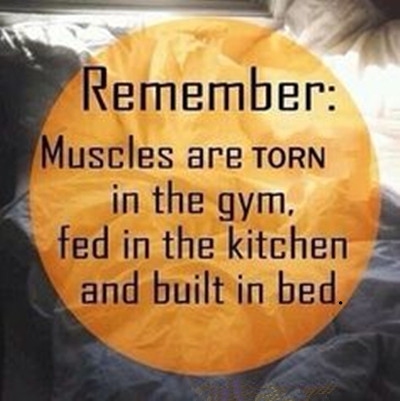 Get out of your bed and go to the gym. The secret of morning optimism. It is time to do exercises. 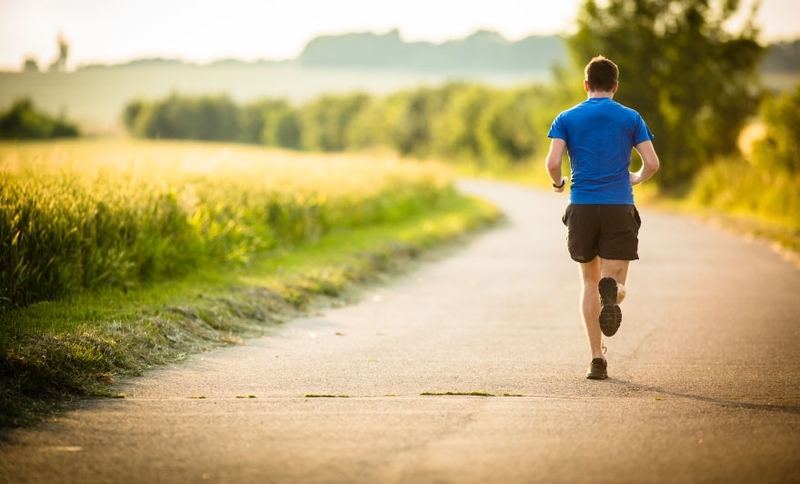 Develop the habit of running. Try to do morning exercise even if it is so hard. Be persistent with your morning workouts. 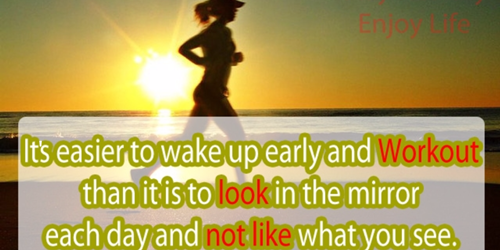 Morning gym quotes just want to tell you that morning workout will bring you great energy, try it!